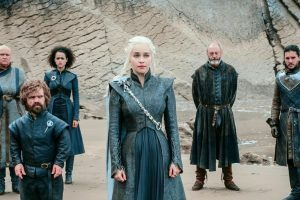 The countdown to the last chapter has begun as the makers of the fantasy drama declared the premiere date recently, which is April 14. 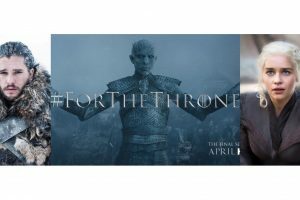 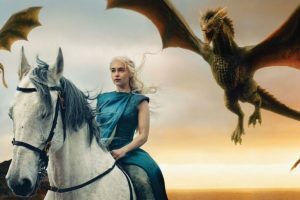 Winter is here and so is the much-awaited teaser of the epic fantasy drama, Game of Thrones Season 8. 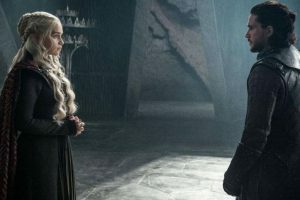 Game of Thrones Season 7 left us speculating about Tyrion Lannister’s feelings towards his Queen, Daenerys Targaryen. 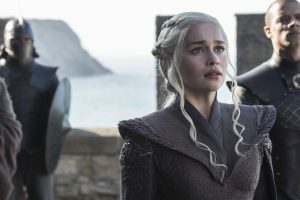 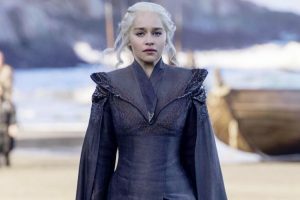 Continue reading "Game of Thrones star Emilia Clarke to get the perfect ‘mother of dragons’ tattoo | See video"
Continue reading "Game of Thrones star Emilia Clarke spills the beans about season finale"
Continue reading "Clarke, Harrington’s ‘weird’ intimate scene"
Emilia Clarke disgusted at the revelation of Jon Snow as Daenerys’ nephew! 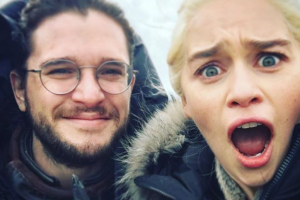 Continue reading "Emilia Clarke disgusted at the revelation of Jon Snow as Daenerys’ nephew!" 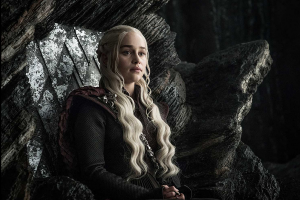 Continue reading "It felt weird: Clarke on shooting with Harington for ‘GOT’"
Continue reading "Emilia Clarke optimistic about future in ‘GoT’"